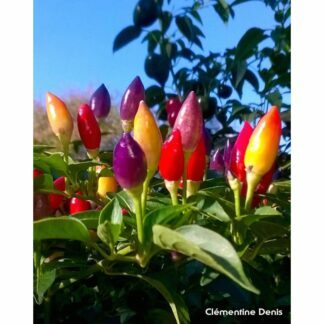 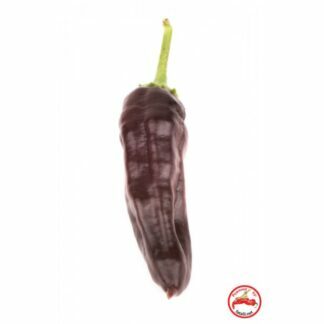 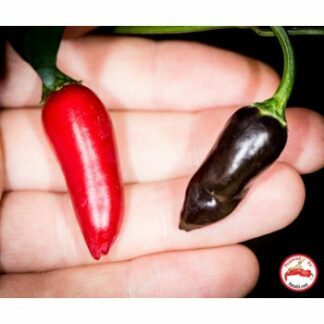 Very pretty chile pepper which matures from dark green to red and reactts to sunlight with turning it’s color to dark purple/black. 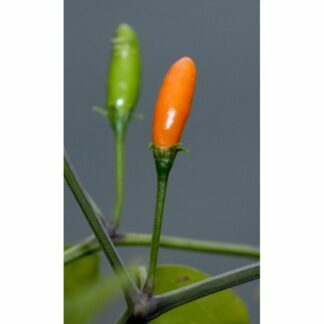 The pods can look great with part of the pod colored. 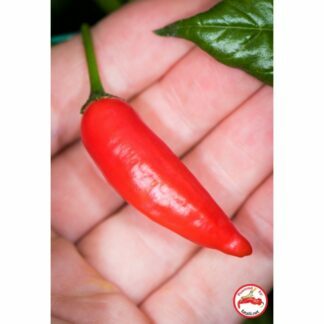 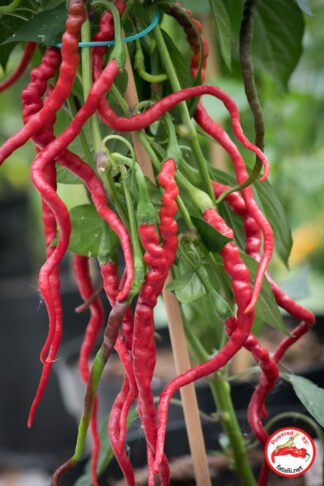 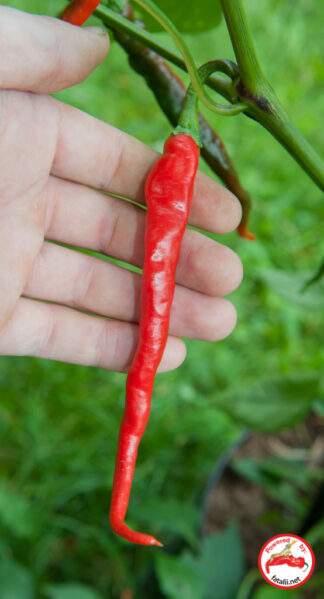 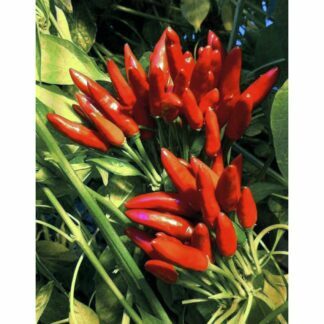 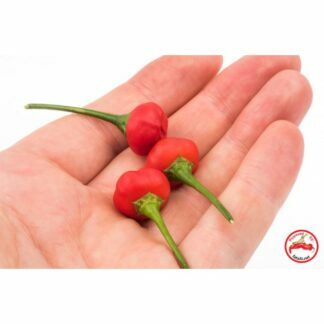 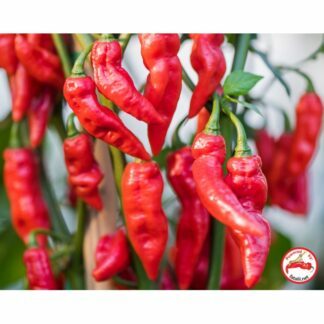 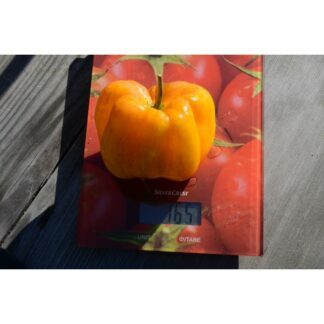 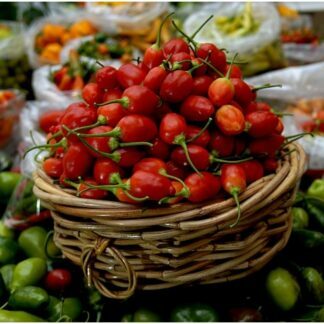 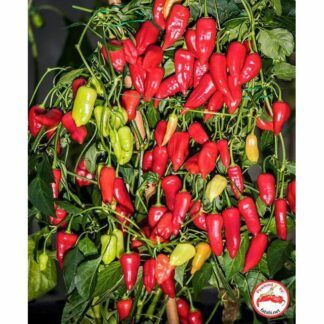 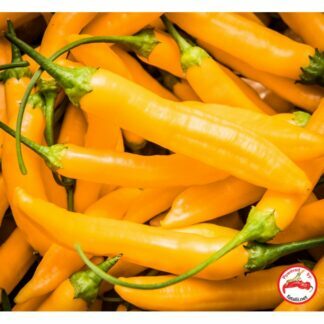 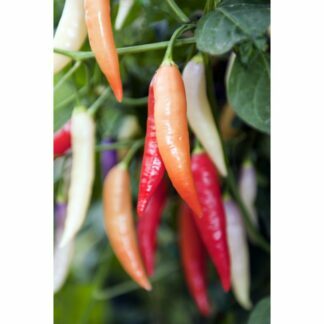 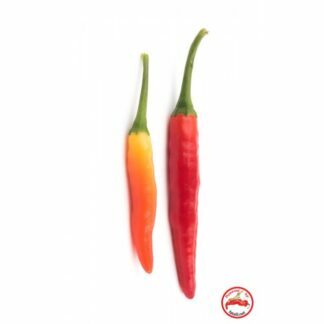 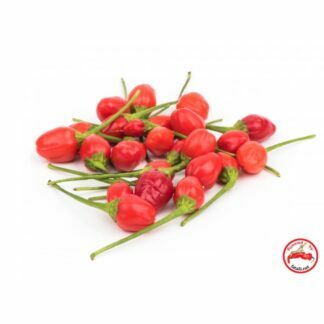 Quite hot and very prolific variety with a Cayenne-like taste. 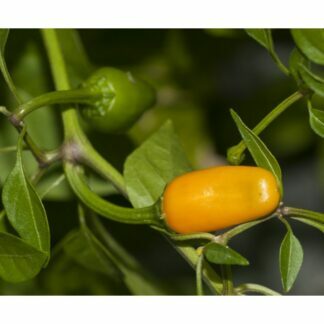 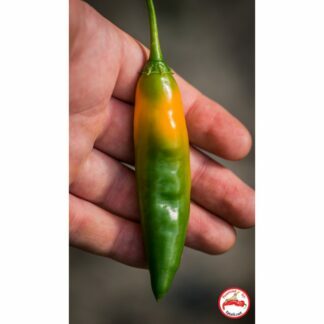 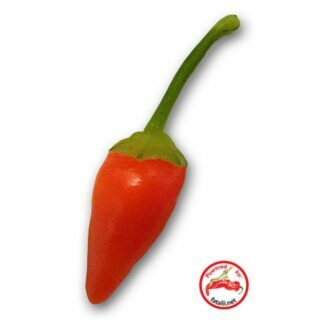 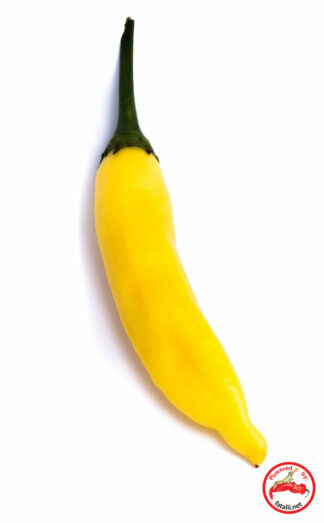 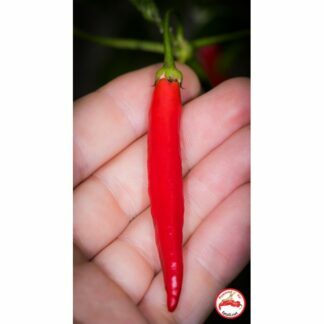 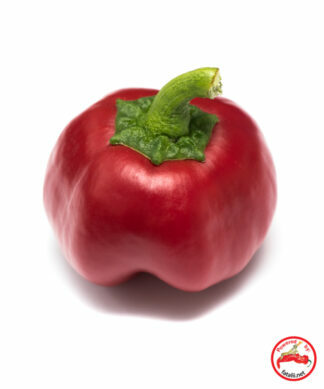 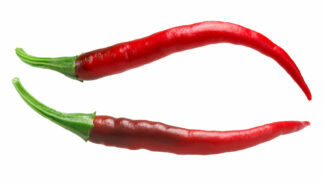 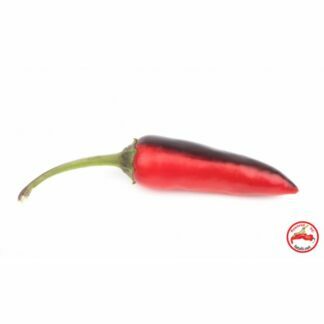 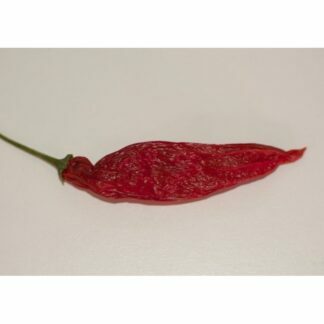 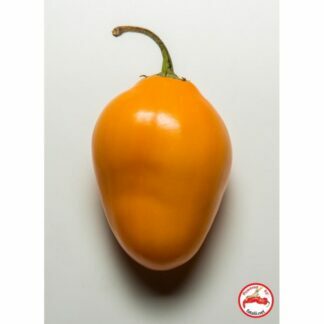 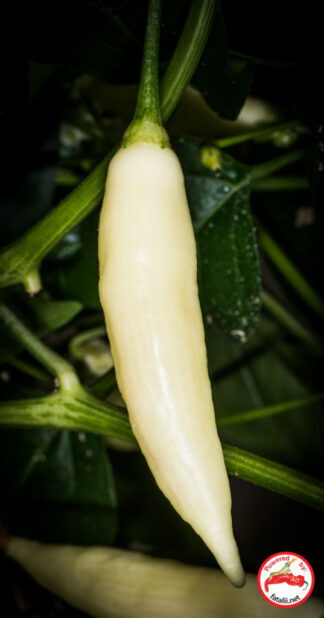 A famous mexican chili pepper. 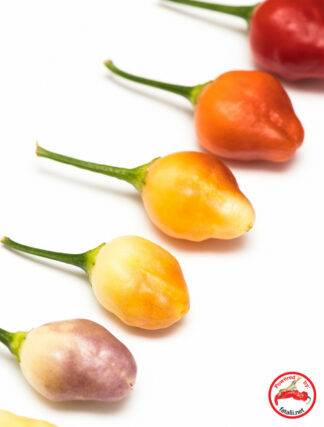 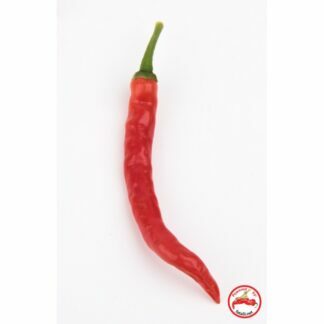 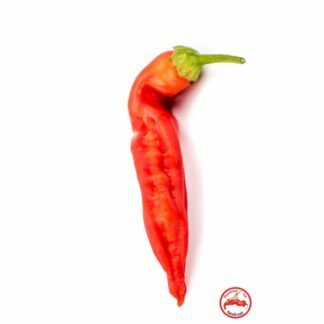 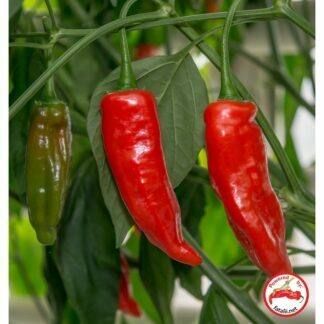 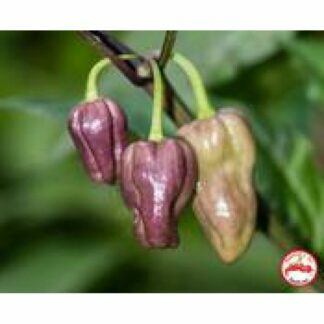 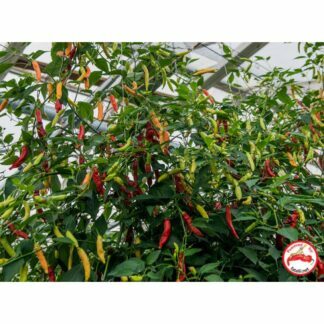 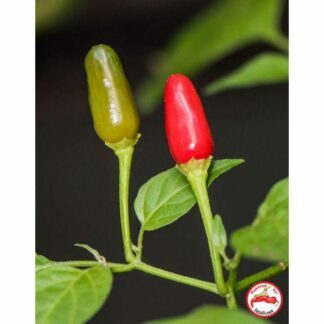 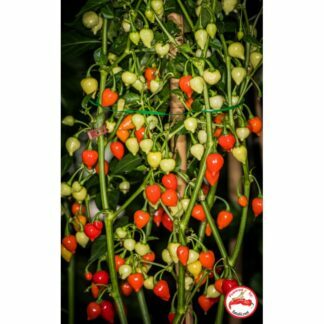 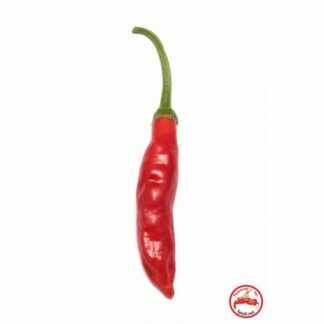 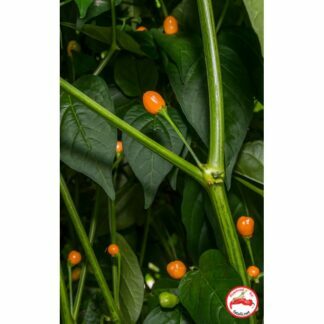 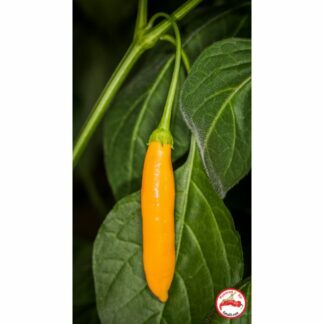 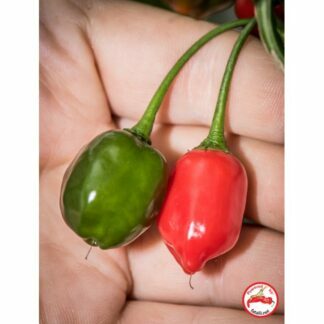 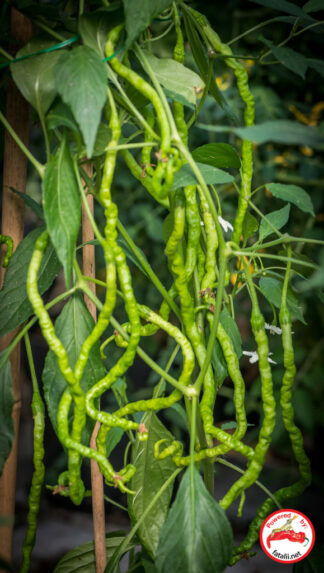 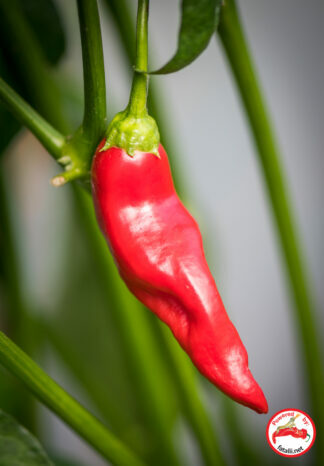 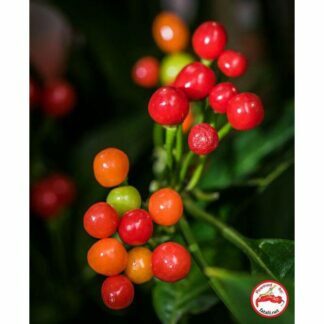 The name means tree chili pepper. 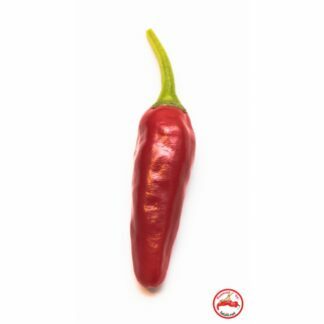 Medium hot. 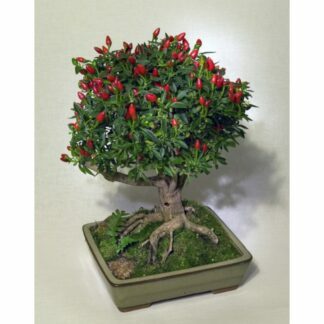 Grows like a tree. 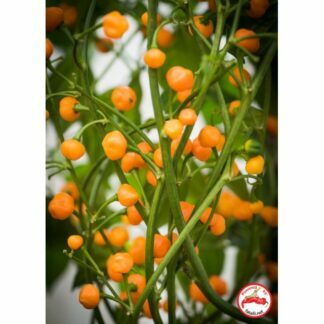 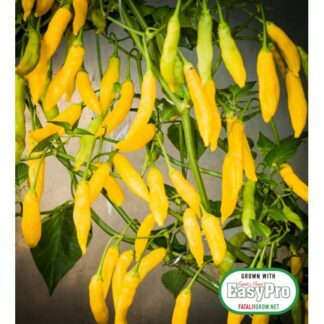 Tough plant, especially good for outdoor growing. 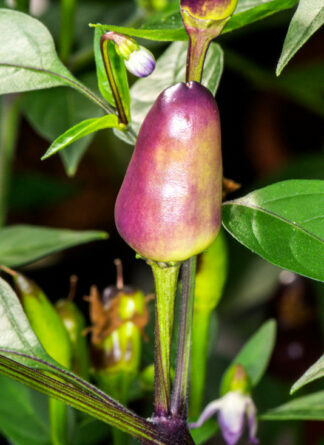 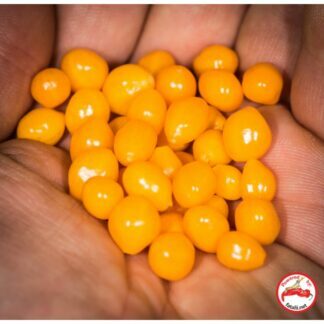 Produces a huge amount of pods. 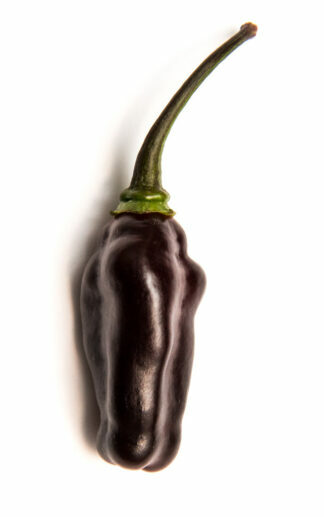 Great for mexican cuisine!